Solthrust announced their upcoming US tour this week. They'll be taking the stage twice in New York. On March 3, they will be at Rough Trade NYC and the following night, March 4, they will be at Mercury Lounge. See below for details and tour dates. 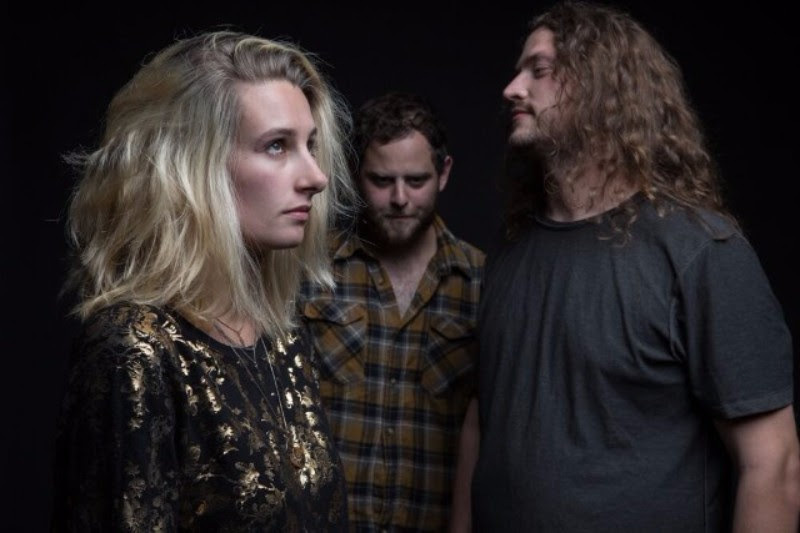 Slothrust released Everyone Else in October 2016. You can pick it up HERE.